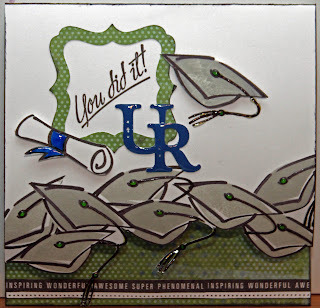 This week's Fantabulous Cricut Challenge was to create something for your Graduate. My oldest graduated from college a couple weeks ago and we're celebrating this weekend. 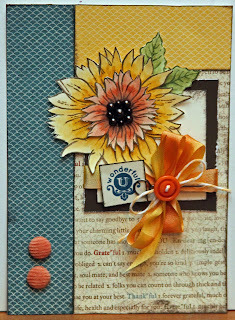 My good friend and fellow consultant, Donna (check out her blog here), showed us this technique over the weekend with a flower card (that is beautiful...hopefully she's posted it on her blog). I was trying to decide what to do for the card and this popped in my head... not as beautiful, but pretty cool. The front of the card is cut along the bottom of the hat line which allows the sentiments and patterned paper to show along the bottom of the inside. 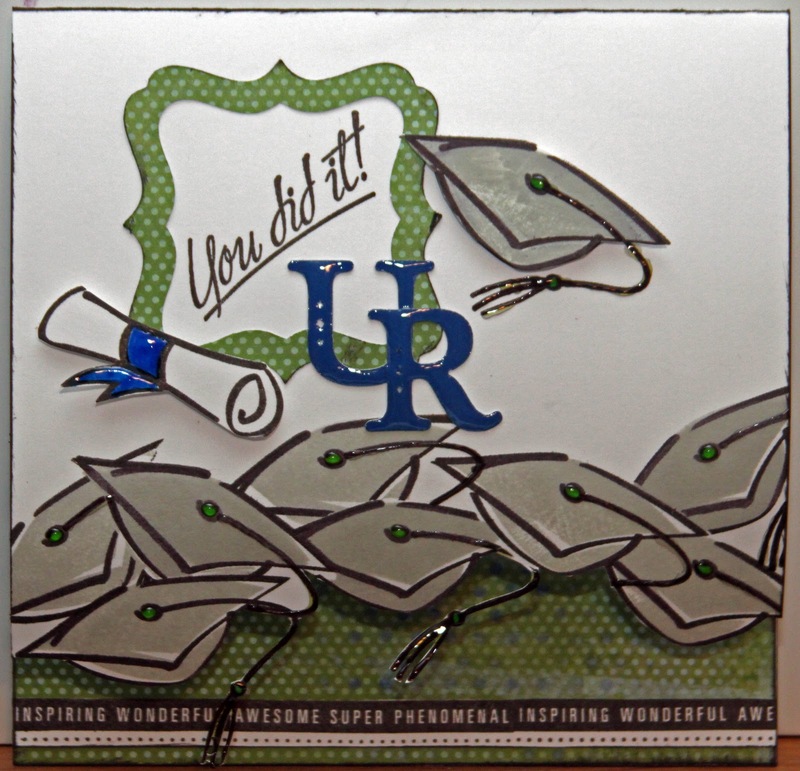 I used Art Philosophy to cut the Frame and the U R. The stamp sets I used were You Did It and You Are. 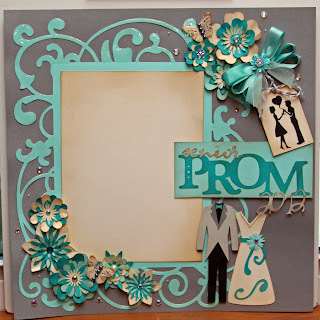 Visit the Fantabulous Cricut Blog and see all the great posts to get inspired. Here is another page for my son's school album. He's graduating from High School this year. 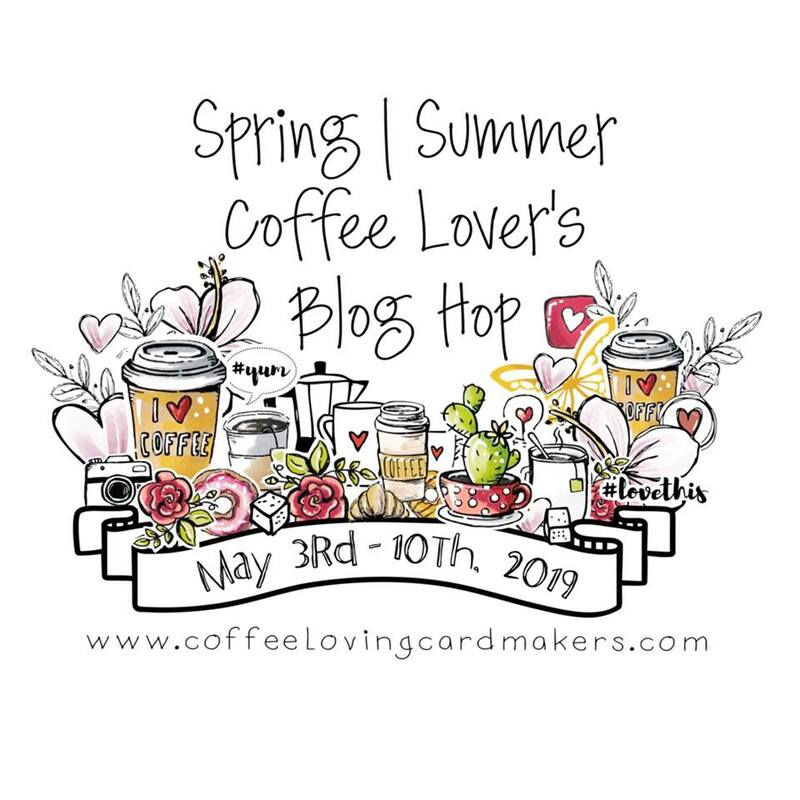 The challenge this week for the Heart 2 Heart Challenge Blog is to use distressing... which... if you know me... really isn't a challenge at all...lol! I used Vintage Type for the pennants, the washers, and the tag, and Playful Alpha for the title. A couple of the pennants were run through my cuttlebug and then distressed with Outdoor Denim. The papers are from You Rock, an oldie but a goodie. I knew I wanted to use this paper for his album so I made sure I had enough before it went away. Check out all the great projects at Heart 2 Heart and play along! 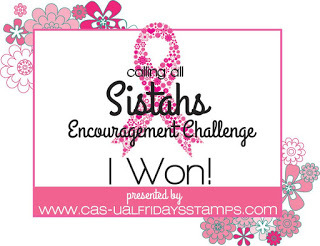 This week's Heart 2 Heart Challenge is Polka Dots & Stripes. I decided to do stripes of polka dots on my card. 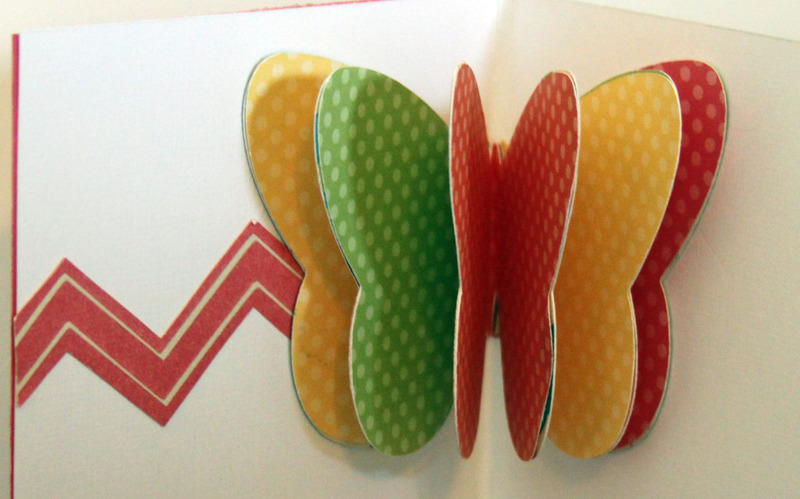 I used the Dotty papers and made another Popup Card like my previous umbrella one with a butterfly. There are really so many different shapes you could use on the inside of these cards... balloons, trees, ornaments, flowers. Check out all of the rest of the creations at H2H this week! 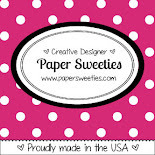 And to all of my customers who have bought Dotty, don't forget to send a pic of your Dotty creations! Karen K Was Up To The Challenge! Karen Kondrick is the first to submit Dotty artwork for May's challenge! As soon as she got her Dotty papers she put this layout together. Adorable! 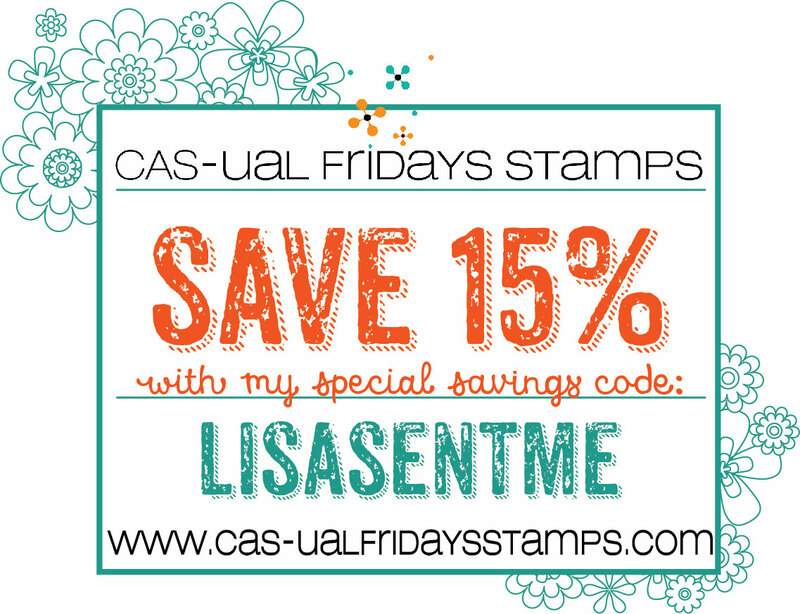 Love that she used a stamp set to embellish the circles. She cut the scallop and circle from Art Philosophy and the tag is from Graphically Speaking (another of my new favorite cartridges). Love those pics. 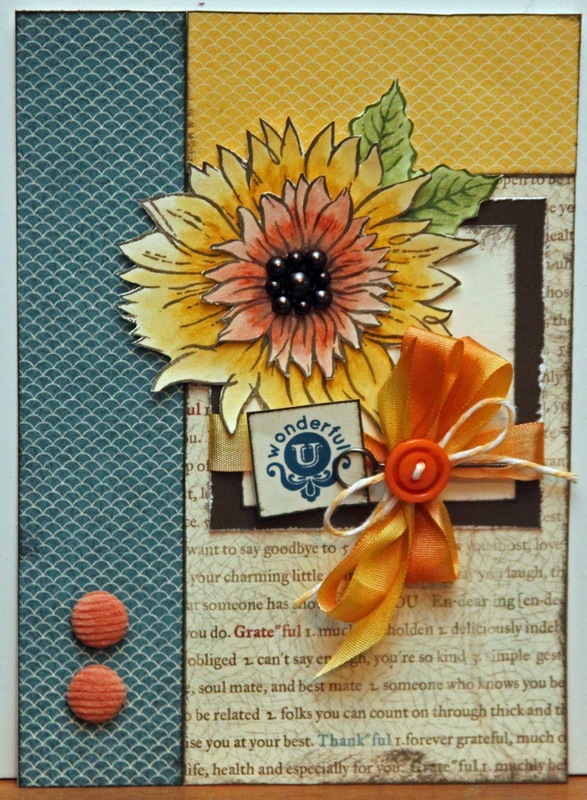 Great layout, Karen and thank you so much for playing along! 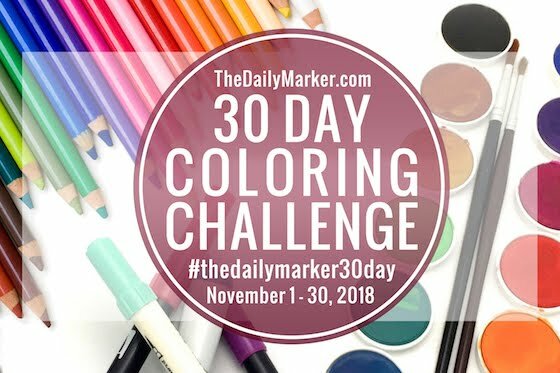 Can't wait to see what everyone else is creating! Have a wedding to go to today. Made this card for the happy couple using colors that are in the wedding. 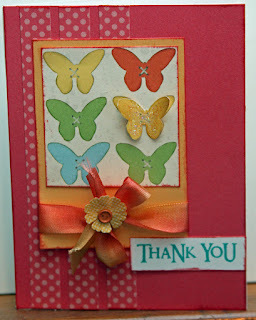 I used the Just Blooms flowers and butterfly this time instead of cutting my own. The scallops are from Art Philosophy. Used the Color Ready Seam Binding Ribbon but didn't color it along with some baker's twine. Paper is from Dotty For You. The colors are Smoothie, Sunny Yellow, Grey Flannel and Grey Wool. 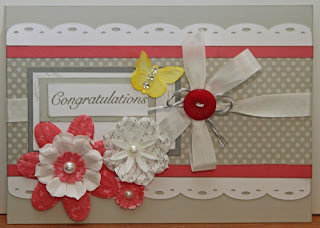 "Congratulations" and the small flourish are from Limited Edition (love that set). Have to go change and be on my way! Have a wonderful day! A few weeks ago I made the Top 5 at the Fantabulous Cricut Challenge and was asked to be a Guest Designer for this week's challenge which was to create something using a tux/dress or prom/dance theme. 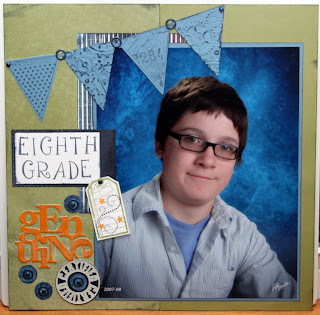 For my project I made a layout for my son's senior prom picture and used all of the above. 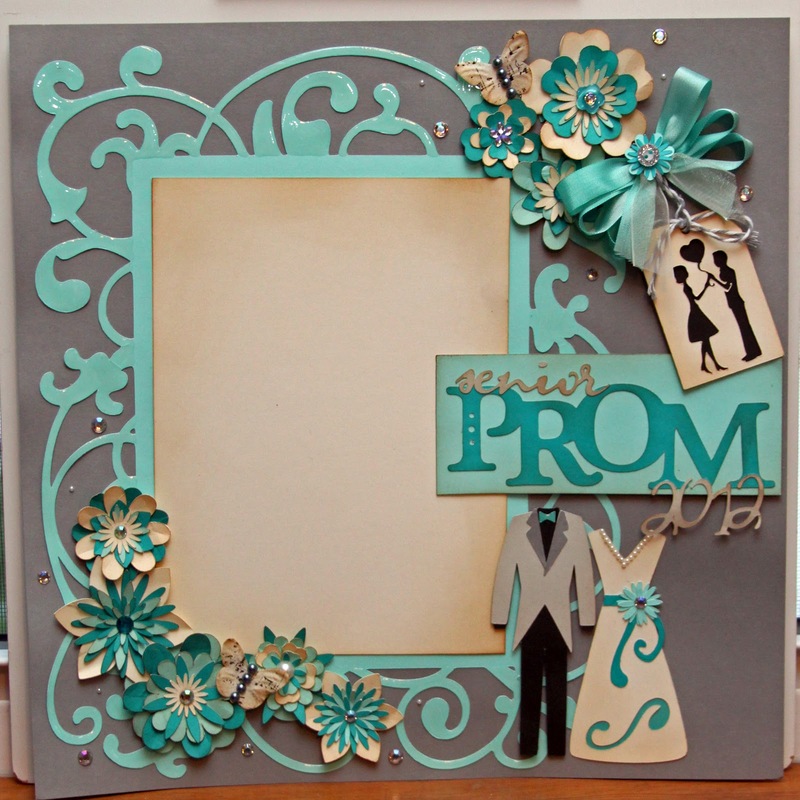 I used Art Philosophy for the flowers and the word "Prom"; I used Gypsy Wanderings Font for the word "senior" and the year; I used Sweethearts for the tux and the tag; Fancy Frames for the flourishy frame; and Gypsy Wanderings for the dress. The ribbon is CTMH's Color Ready Seam Binding Ribbon colored with Lagoon Ink. I used up some old Ocean and Breeze papers along with Grey Wool, Colonial White and Black. This page was a labor of love and I had a lot of fun making it. I can't wait to put the pic on it! 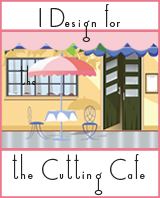 Also, thanks to Beckie and the rest of the Fantabulous Cricut Design Team for allowing me to join them this week. 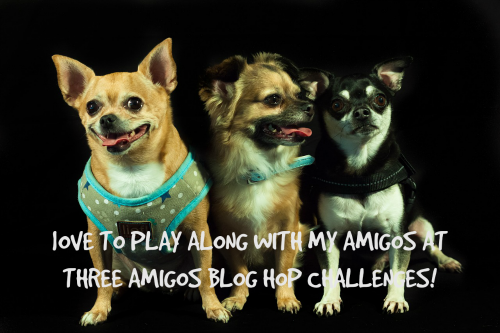 Check out the blog and my spotlight from Sunday, and play along this week! 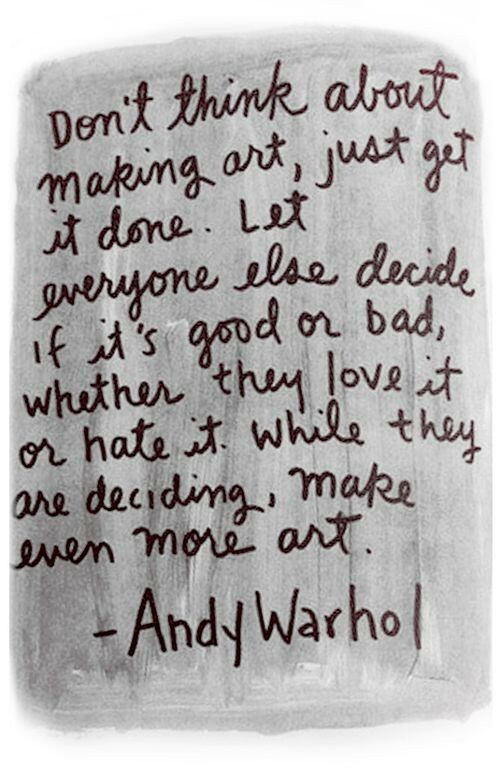 I can't wait to see what everyone creates! My mother has been specifically instructed to not check out my blog until Monday. She says that's just fine because she'd rather be surprised by her card (assuming it was a card I was hiding from her). I made her this shadow box for Mother's Day and am entering it in both the Heart2Heart Challenge for this week and the Fantabulous Cricut Challenge for this week. Both blogs had a challenge to make something for your mother. I've been frantically working on this the last couple days because my mom lives in Arizona and I have to get it in the mail tomorrow. Priority mail will get it there by Saturday, right? I hope so. If not, she'll forgive me... we are both habitually last minute so we understand each other. I used the Olivia paper packet and the "Together" is from the stickease. The sentiment is from Family Love. 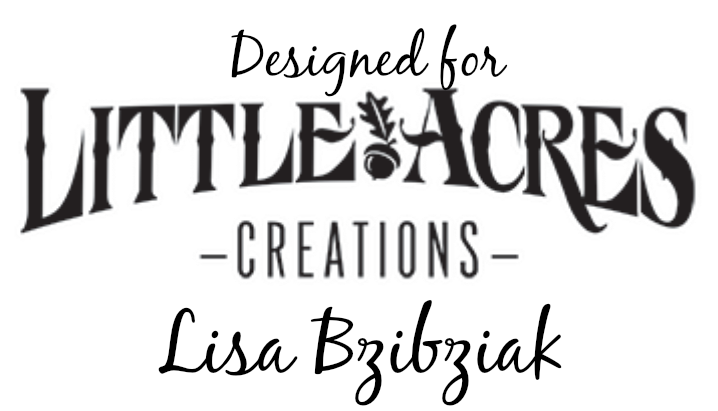 I cut the flowers, leaves, and flourishes from the CTMH Art Philosophy Cricut cartridge. I used various CTMH and non-CTMH bling for the centers of the flowers. I used all of the flat flower cuts on the cartridge and cut them at all different sizes; distressed them and crinkled them and randomly put them together. I love these flowers because they are both dimensional and easy to put on a scrapbook page. 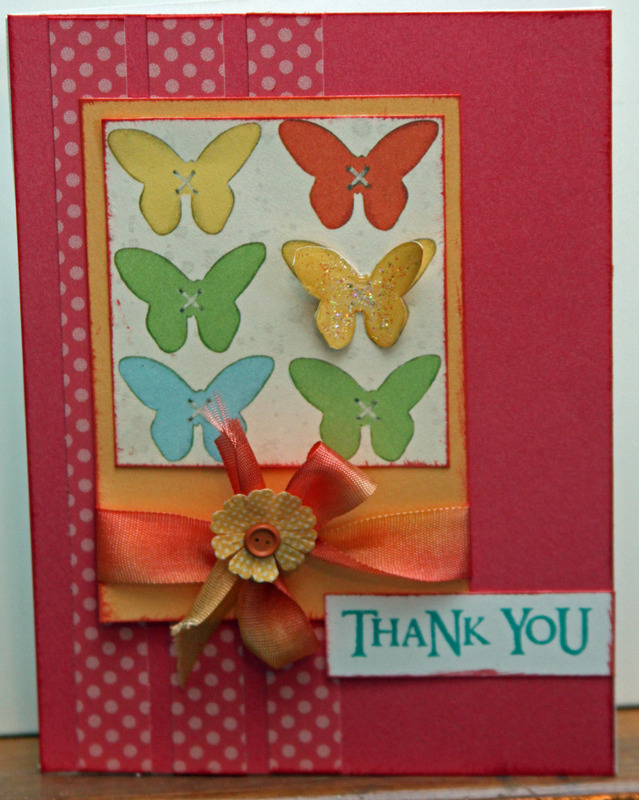 The butterfly is from the Just Blooms collection. With this post is an early Happy Mother's Day to all of you... you may be a mother to little ones, furry ones, and/or the men in your life...lol! Enjoy your day because you deserve it! Here is another 3-D Pyramid Card. 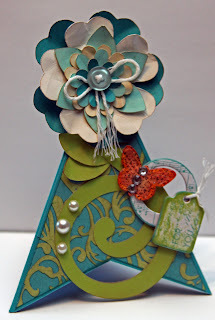 I just love these cards and there is so much more you can do with them besides put flowers on top, but lately I just can't make enough flowers! 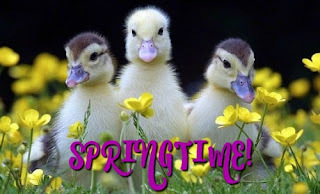 This week's challenge at Heart2Heart Challenge Blog is April Showers Bring May Flowers. We are to use flowers in our project. This card was made with the beautiful Grace papers and this month's Stamp of the Month, Friendship Bouquet. The ribbon is our Color Ready Seam Binding Ribbon colored with sponge dauber and Honey and Autumn Terracotta inks. The sentiment is from Wonderful You.